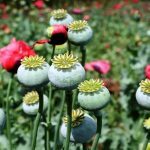 18 Interesting Facts About Heroin | OhFact! 1. Its Mother is Morphine! 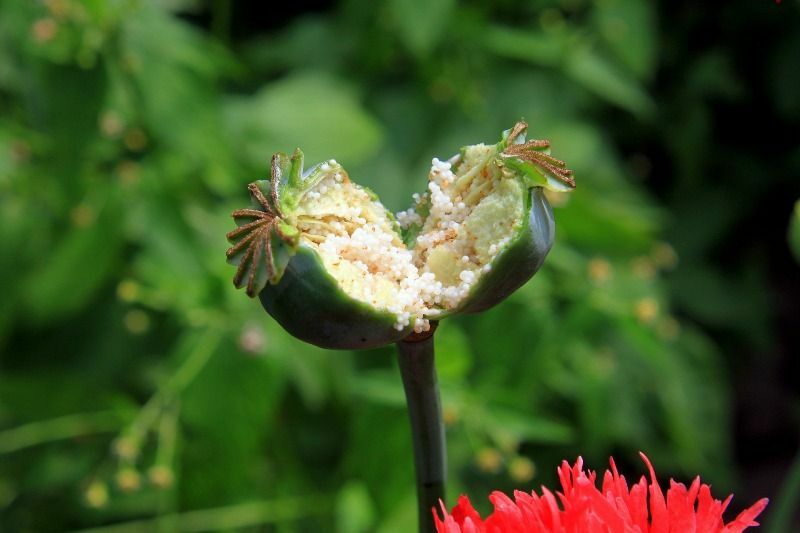 Heroin is an opioid drug made from morphine, a natural substance taken from the seed pod of the various opium poppy plants. Usually, people snort, sniff, smoke, or inject heroin. 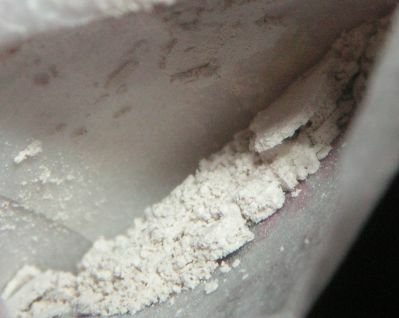 Some people mix crack cocaine with heroin, a practice called speedballing. 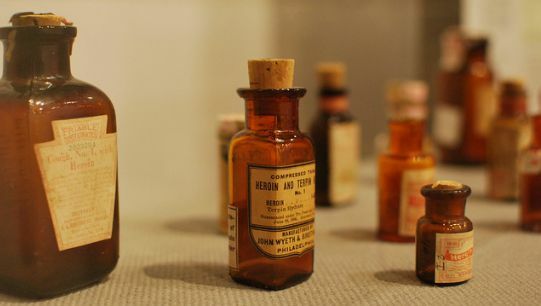 Interestingly, when heroin was manufactured initially in 1898 by the Bayer pharmaceuticals of Germany, it was sold over the counter as a remedy for morphine addiction and treatment for tuberculosis. Heroin is a costly drug, which can cost from $150 to $250 per day to an average addict. 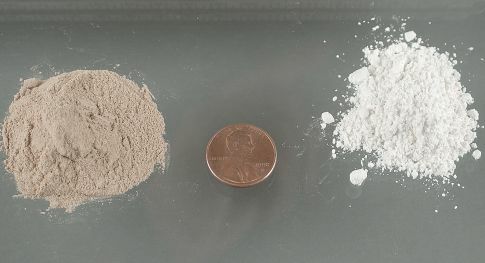 A decade ago, the street price of a standard bag of heroin was $50- 150 for 2-3% purity, and by 2014, it scaled up to $10 for 7-10% purity in Chicago. 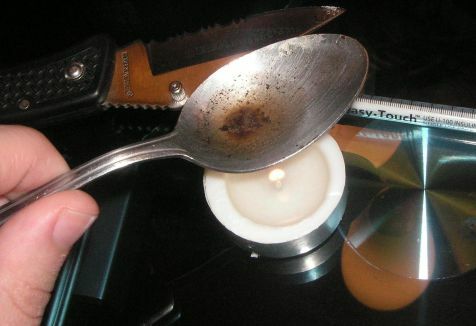 Pure heroin widens the user base as it can be smoked or sniffed, which is easier. 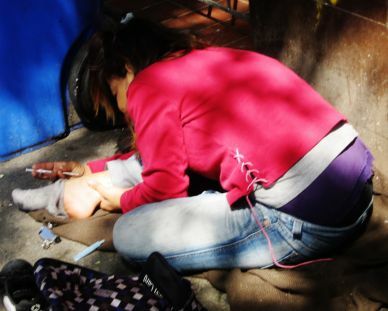 If heroin is impure, it will have to be injected into the body to achieve that high. Junkies, the term has been given to heroin users because addicts in the east-coast cities like New York and Philadelphia started collecting and selling scrap metals to support their habit. 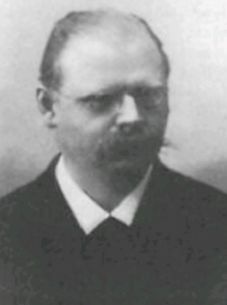 Heinrich Dreser, the German chemist responsible for the heroin project is speculated to have become a heroin addict, which concluded in his death. Heroin addiction is no less than a blind trap. It has such a powerful magnetic power that the number of teenagers aged between 12 to 17 years who have used heroin at some point had increased by 300% from 1995 to 2002. Cheese Heroin is a blend of black tar Mexican Heroin and Tylenol PM, which is a medication for cold and is sold over the counter. 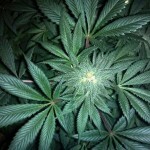 It’s a deadly combination which slows down the vital body functions like breathing and heartbeat, resulting in death. 10. It just takes 12 weeks! It takes 12 weeks to become a heroin addict; as after 12 weeks, withdrawal symptoms can be seen. In 72 hours, the withdrawal symptoms reach their peak. Itching, nausea, vomiting, dry mouth, slowed breathing, droopy appearance and drowsiness are some of the signs that someone is using heroin. The pupils of heroin user also appear smaller. Heroin is sedative and can cause the user to go from feeling awake but sleepy. It causes such a deep sleep that it becomes very tough to make a person awake. It’s a desirable state for an addict. Severe itchiness is an unexpected side effect of heroin use, and it’s because opiate drugs stimulate the release of histamine. Histamine is a compound produced by the body during allergic reactions and leads to skin irritation. 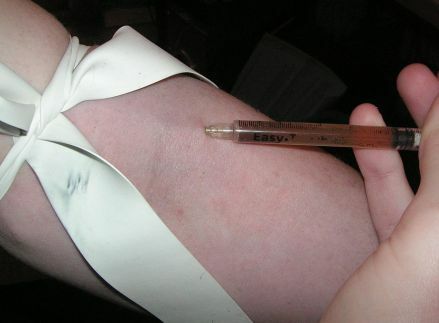 Some users think that itching is caused because the drug was impure but actually it means that heroin was strong and uncontaminated. 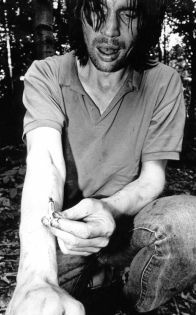 Heroin chic was a movement in fashion photography featuring waif thin fashion models that looked as if they were strung on drugs. Blank stares, pale skin, and dark circles were other hallmarks. 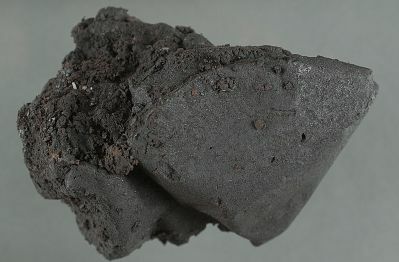 It took place when a cheaper version of heroin was entering the American market from Colombia, which out-competed heroin coming from Asia and South Asia. It increased the number of heroin users. 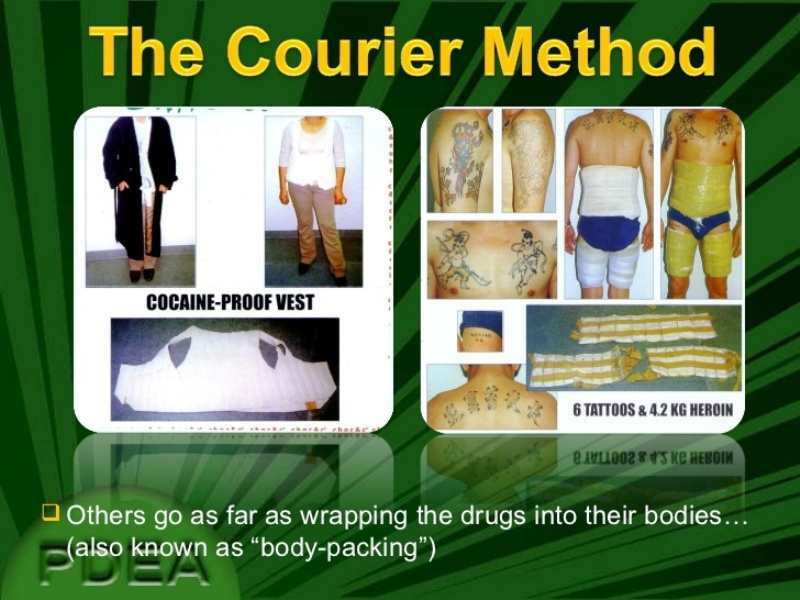 “Bodypack” heroin is a way of smuggling heroin in which it is transported by carrying it inside the body. The task is accomplished by a person usually called a mule or a courier. A study shows that if a baby is exposed to heroin inside the mother’s womb, he can be born physically addicted to it. If someone is planning to quit the drug, it will take 72 hours for the withdrawal symptoms to kick in and reach its peak. After this, it can take months of withdrawal symptoms for someone to come clean. With consistent use of heroin, the senses (especially the senses of smell and taste) of the user become dull, and the body becomes numb. The body’s ability to experience sexual satisfaction is also affected.